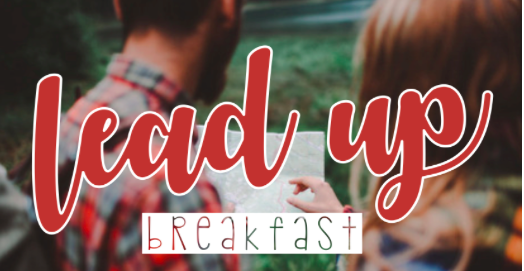 Join us in South Wales for the next LeadUP breakfast. LeadUP is an initiative for leaders in the 18-30 age range. Come and be inspired, equipped and encouraged.